Laser Skin Rejuvenation (Photo-rejuvenation) is an extremely popular method of removing thread veins, dark brown freckles, sun damage and darker patches of pigmentation to reveal a rejuvenated, blemish free, even skin tone and complexion. As we age our skin becomes more susceptible to damage due to hereditary conditions, sun and environmental exposure, and the natural ageing process. These factors result in an uneven skin tone, broken veins, and brown patches, dark freckles or sun spots. To target these concerns we use a photo rejuvenation system that combines IPL (intense pulsed light) and radio frequency to allow us to effectively fade and reduce the appearance of these skin imperfections. At Persona Cosmetic Medicine, we believe in taking a personal yet professional approach to help you achieve the results you’re looking for. During your free consultation you can discuss all aspects of the procedure so you can decide if Laser Skin Rejuvenation is the right treatment for you, where upon your trained and qualified laser practitioner will decide if you are suitable to receive the treatment. 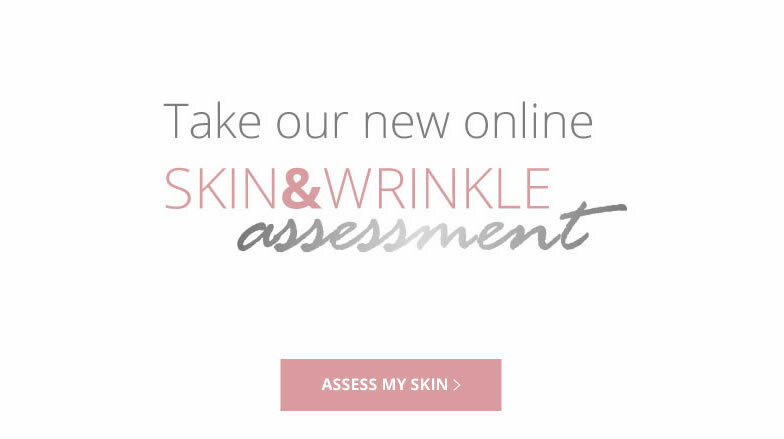 To ensure skin safety we perform a patch test 5 days prior to your first treatment. For the most accurate assessment and to allow the patch test to be carried out at your consultation you should avoid sun exposure as treatment and patch tests cannot be carried out on tanned skin. Laser Skin Rejuvenation is a suitable treatment for all areas of the face and body and is ideal for anyone wishing to reduce the signs of ageing without downtime. Areas of concern are those parts of the body that have the most exposure such as our faces, necks, chests and backs of hands. Our aestheticians perform SRA treatments daily giving you the reassurance to know you are in safe, experienced and knowledgeable hands. In addition they can recommend a tailored home care regime as well as recommending regular skin health maintenance treatments to ensure long lasting results and improved skin health. As I offer these treatments and I also had a patch of dark freckles on my forehead I thought I’d try the treatment for myself. As can be seen from my before and after pics my dark patch has completely gone. I could not be happier and have the utmost confidence when offering this procedure to our clients. Such a fabulous clinic. Cannot fault anyone or anything. Genuine treatments that work! Have been coming to Persona and seeing Dr Lisa for 10 years . Wouldn’t dream of going anywhere else!! What is Laser Skin Rejuvenation & how does it work? At Persona we use the eMax skin rejuvenation system with elos technology. This advanced technology combines bi-polar radio frequency and light energy to precisely and safely target pigmented lesions such as freckles, sun spots, and age spots, as well as vascular lesions such as spider veins and broken blood vessels. Which areas can be treated with Laser Skin Rejuvenation? We recommend a course of 3 procedures, results are gradual with skin imperfections, sun spots, and broken capillaries fading over time after each treatment session. It can vary from one person to the next, and will also depend on the cause of the skin tone imperfections. Treatment for sun damage pigmentation can give long lasting results if skin is well looked after through the daily use of a good sun screen SPF. Vascular concerns respond very well to treatment and can disappear quickly, however due to their cause and lifestyle factors may occasionally reoccur. Our laser practitioners are available throughout all stages of your treatment so if you have any concerns please do not hesitate to contact the clinic. Laser treatments are extremely safe when delivered by a qualified and experienced practitioner. Directly after treatment you may see mild redness, and sometimes slight swelling, however these temporary side effects quickly subside. Superficial scabbing, crusting or blistering in treatment area and temporary changes in skin tone can also occur. Where will I have my Laser skin Rejuvenation? 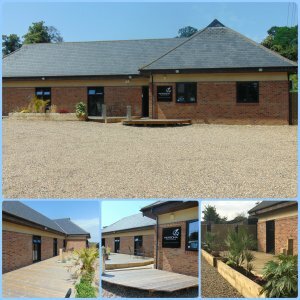 Laser Skin Rejuvenation is carried out by our qualified and experienced Aestheticians and we are located on the outskirts of Bexley Village down a private, tranquil lane just off the A2 and close to Bexley train station. We are just 5 minutes from Dartford, Blackfen, and Bexleyheath, and only a short drive from Sidcup, Pettswood, Chislehurst, Orpington and Bluewater shopping center. We offer plenty of free parking and the privacy of our setting gives you complete discretion.